I love Bob Ross, and I just happened to notice that yesterday, he would have turned seventy-one years old. Discovering Bob Ross was one of those “happy little accidents”. 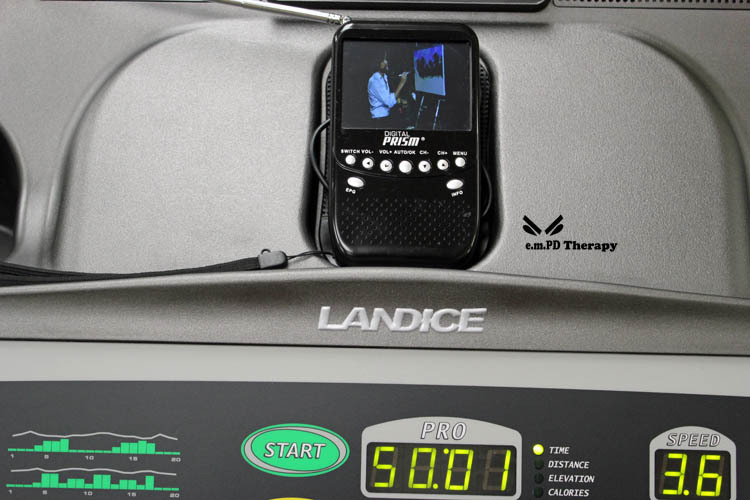 I was looking for a way to stay occupied during my morning walks – on the treadmill – and found him on the PBS Create channel. 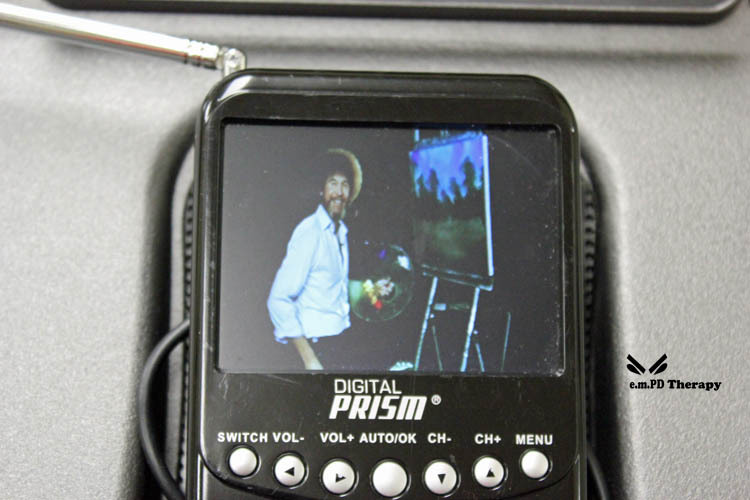 I first heard of Bob Ross years ago, long before I started my workouts with him. But, I wasn’t especially motivated to watch him paint, or anybody else for that matter. I’m just not into the whole watching paint dry thing. Truth be told, I am actually drawn more to his process, rather than the finished product. I think it may be the calm demeanor and the soothing tone that has me hooked. It’s very therapeutic. The secret to doing anything is believing. Anything you believe you can do strong enough, you can do. Anything. All you have to do is believe.